Here is some insider information that can save you money, protect the investment you’ve made in your home, and provide sustainable, long-lasting home improvements. The fact is, that as with any home improvement or building project in our area, timing is critical. Weather can affect the scheduling of your projects and plans, and we all wonder when the best time is to maximize our investments in our homes. Today, we want to share with you some inside information on how labor shortages can affect your home improvement plans, and what you can do to minimize the financial impact. A short article, written by Todd Miller, President of Classic Metal Systems, explains the current national labor “skilled trades” situation and provides details on how that affects roofing and other home improvement product choices. Here’s a link to the complete article. Todd comes to a conclusion: sustainable practices and products as you remodel or build your home is the only way you can control future home maintenance costs. How Can You Save Money Now? The long-term effects of today’s labor shortage on home maintenance costs are significant. What can you do about in the short-term? Two words: book now. Any quality home improvement contractor’s schedule is already filling up, and they will want to ensure the availability of the workers needed for a quality installation. I’m guessing that’s something you would be interested in, too. We’re booking NOW for this roofing season’s installations. 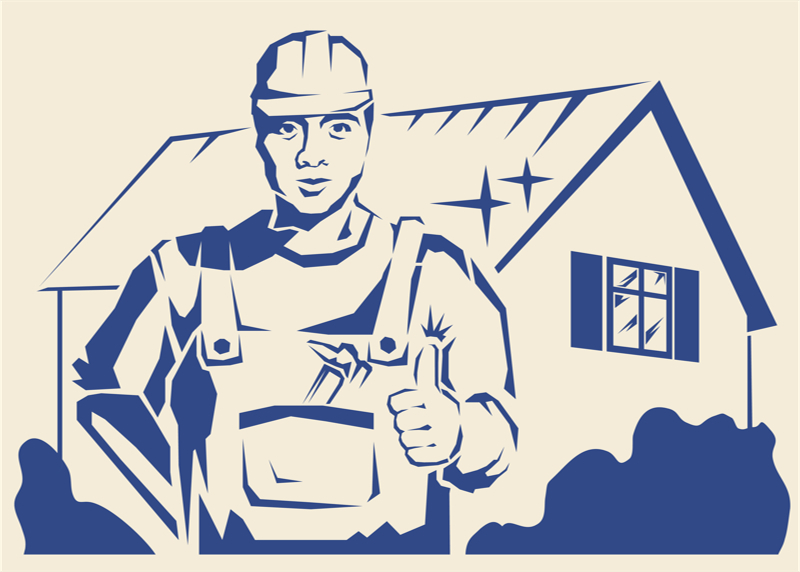 McCarthy Metal Roofing has trained, quality installation crews, working year-round. We’re here to help you find the right, quality metal roofing system for a lifetime of beauty and durability. Get a free estimate now.